When you are moving to a new neighborhood you are sure to meet a lot of new people. You may be excited to make new friends and get involved with neighborhood events. if you have kids, you may also want to find out about the families they spend time with. When you first move in, neighbors may come over greet you. Be sure to get their names so you can do a proper search. There are a few tactics that can help you feel safer in your new neighborhood. Before you have people in your home or allow your children visit neighbors, do a proper people search. You can find out if your neighbors have a criminal record by conducting an easy online search. Since you already know the address of your neighbors, you can easily find the right person. Kids often make friends easily and love to visit each other’s homes. You can feel confident about the families your child spends time with when you conduct a proper background search. It is important to make friends, so you can enjoy your new hometown. It is perfectly acceptable, however, to start out slow. Spend some time talking to your new neighbors outside. You may come home around the same time and can chat a little bit before you head inside. If you have kids that like to play outside, let them ride bikes or play basketball with the other kids in the neighborhood. There is no need to jump into dinners in your home or sleepovers for kids. Your kids may also go to the same school as the other kids in the neighborhood. They can spend some time talking there. As you begin to build trusting relationships, you can do more things together. It is important to move somewhere that you feel safe. 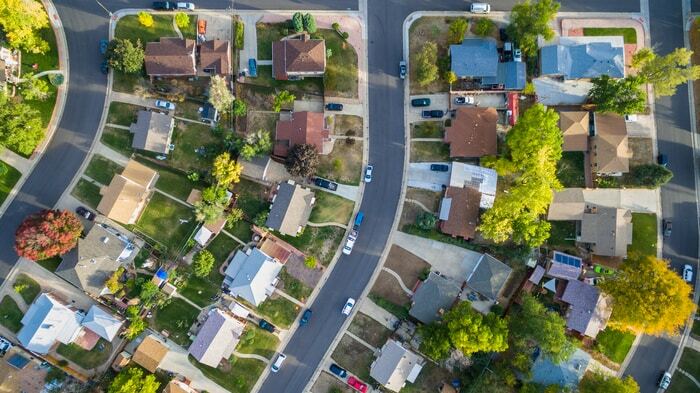 Even with all the proper precautions, however, it can be challenging to know who you are really living in a neighborhood with. People searches enable you to find out more, so you can make informed decisions on the neighbors you want to spend time with. When you have children, this is especially important. They should be able to feel safe with their new friends. Take the time to check public records in the area, conduct comprehensive online searches, and take your time getting to know people.